February 19, 2017 in our kennel were born puppies. Sam puppies are still available. More information about litter here. Spring 2017 we plan litter. 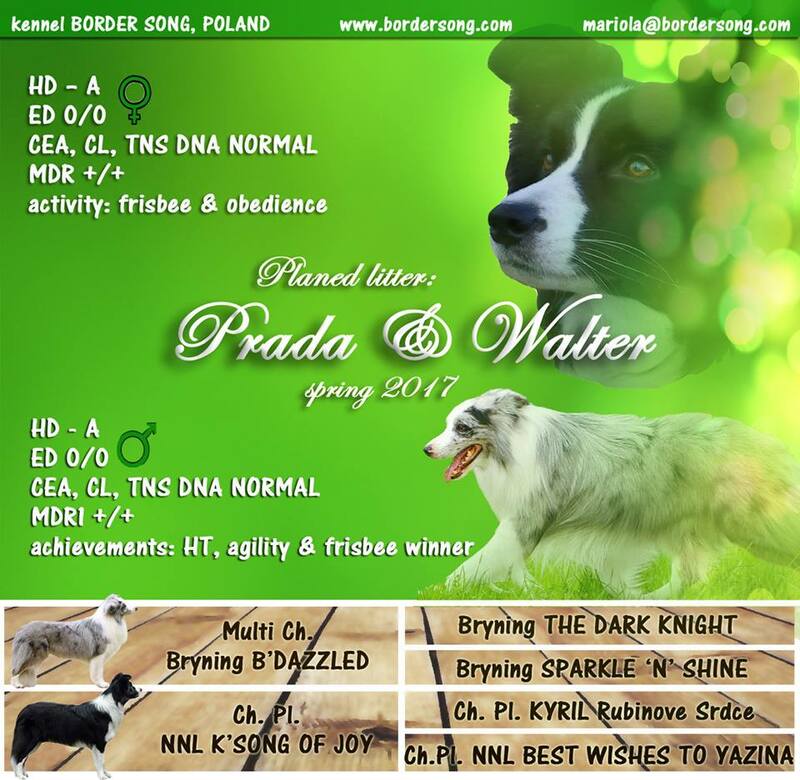 Ch PL, Jr Ch PL K'SONG OF JOY NNL "Prada"
At the end of January 2015 we are expecting the birth of puppies. 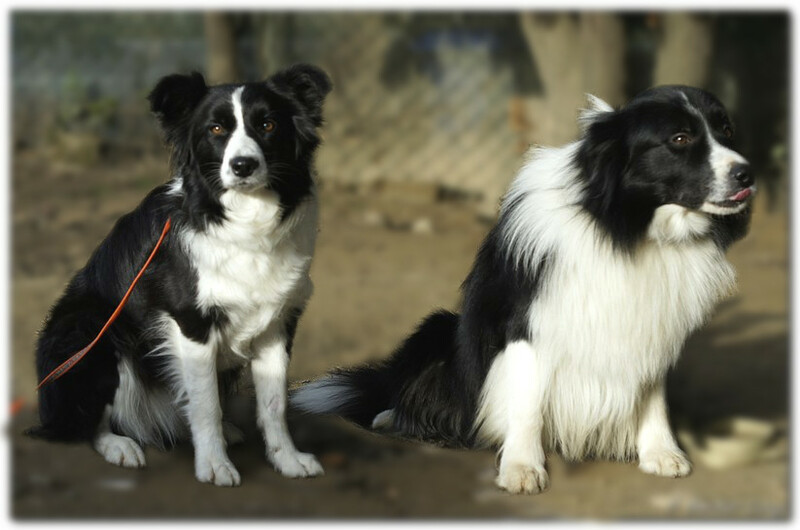 In the winter / spring of 2015, we expect the birth of the puppies. 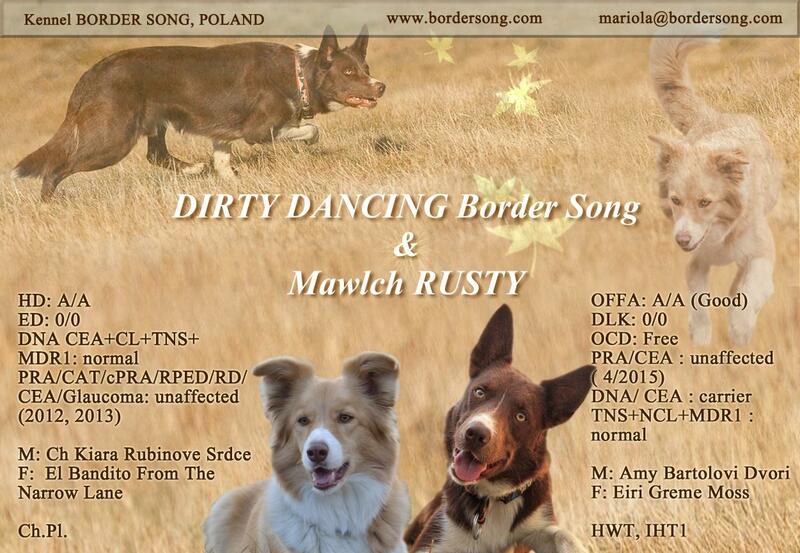 This will be a repaet litter A.
October 3, 2014 in our kennel born 5 puppies. All puppies from this litter are already in their homes. 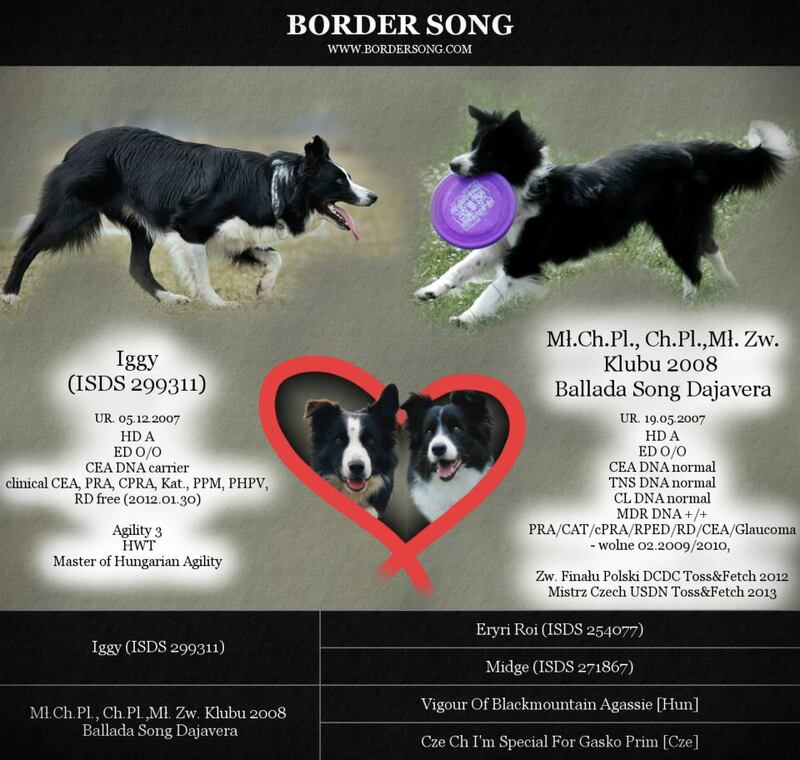 February 20, 2014 in our kennel born 4 puppies. On the night of 6 to 7 March 2013 puppies were born. 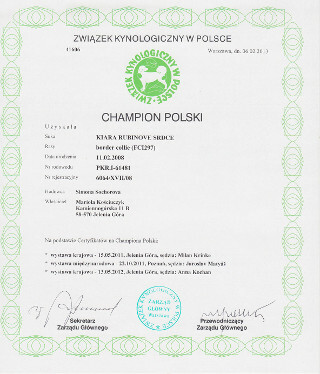 Kiara has officially received the title of Polish Champion.